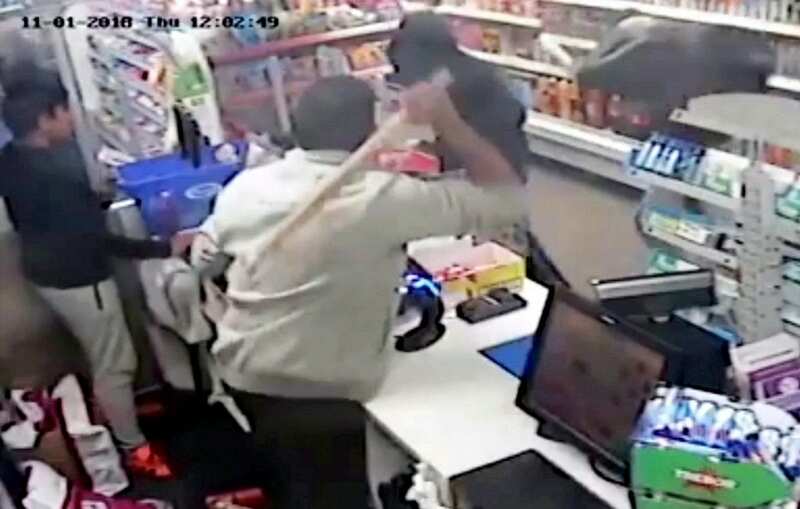 This is the shocking moment a have-a-go-hero shopkeeper fought off three knife-wielding robbers – with a BROOM HANDLE. 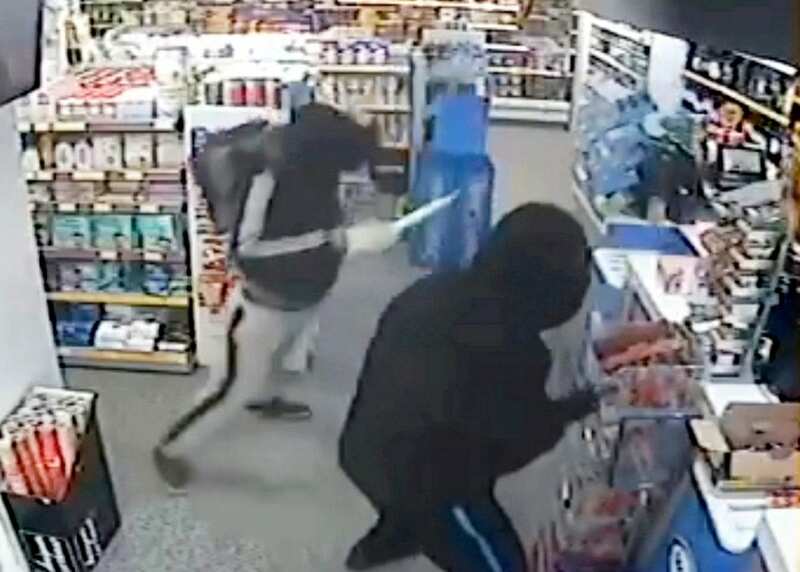 Selliah Vasanthan, 42, sent the trio of thugs packing using the makeshift weapon after they stormed into his store armed with large blades and demanded cash. 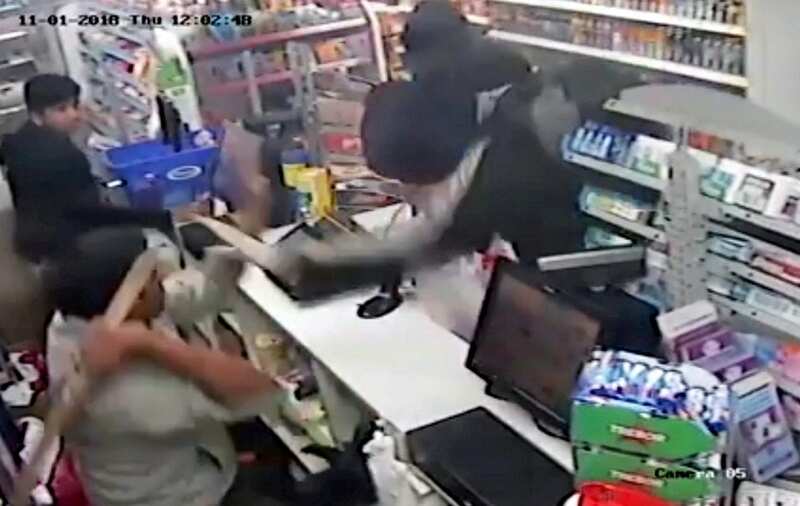 Dramatic footage captured the moment the brave shop worker stood up to the robbers and sent them fleeing empty handed at around 12pm last Thursday. 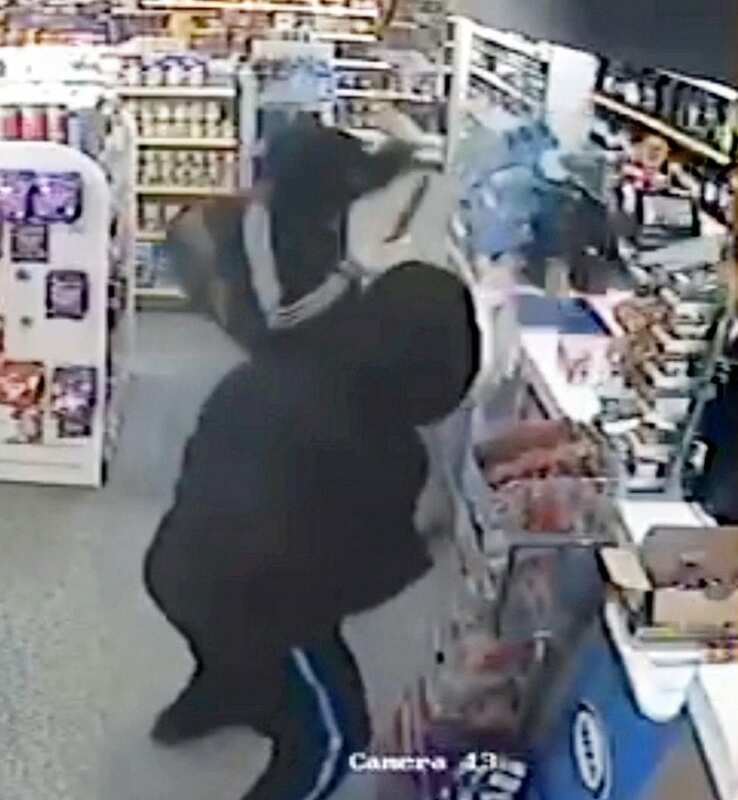 The dad-of-two then chased the balaclava-clad yobs out of the Best-one convenience store, in Castle Vale, Birmingham, before they made their escape on bikes. 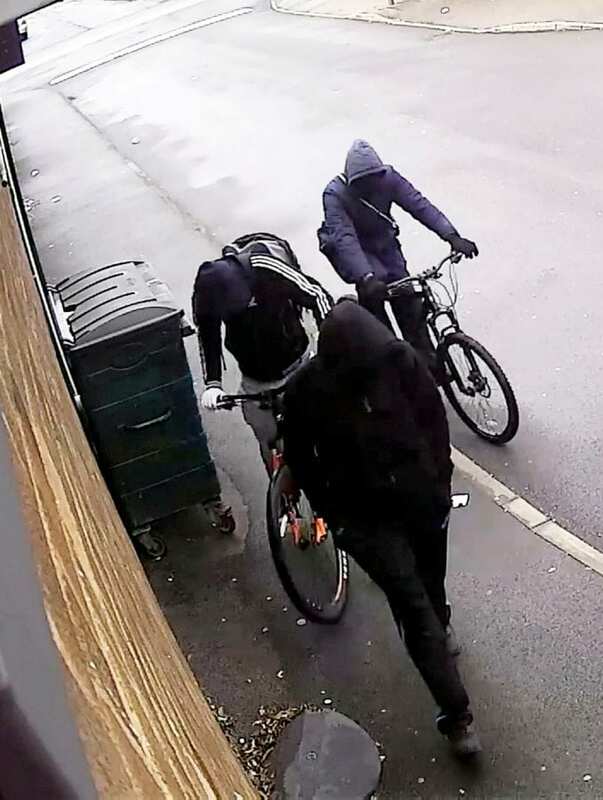 West Midlands Police are now hunting the gang, who were armed with hunting knives, and linking the crime to a carjacking and another shop robbery. 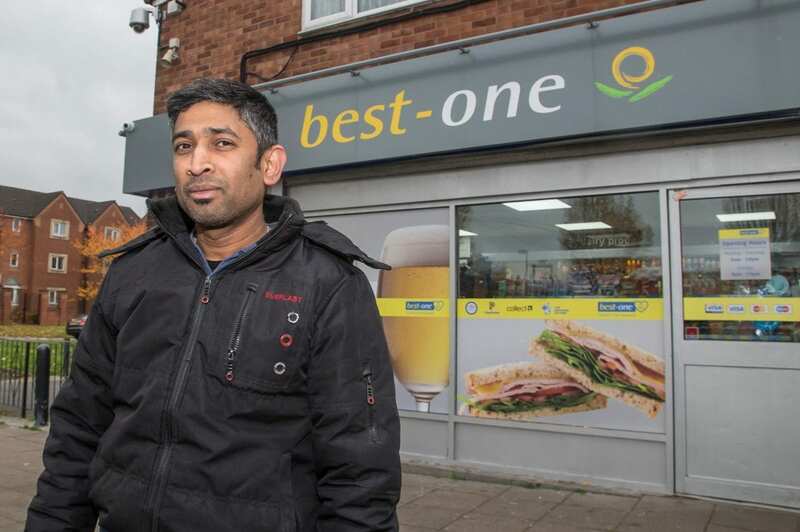 Today Mr Vasanthan said he acted on instinct when the raiders struck as he was in the store at the time with his 13-year-old son Mithunan. He said: “I didn’t have time to think, I just reacted and thought ‘I’m not letting you get away with this’. “It was pure instinct. I needed to protect my son. I knew if I didn’t beat them, they would come and attack me and potentially get to my son. 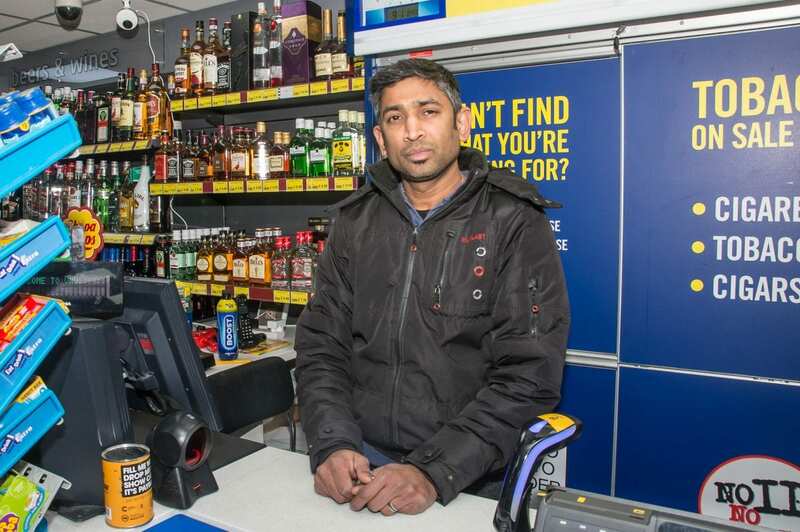 “I have owned this shop for seven months and we work hard. I was not going to let them get away with our hard earned money. “I just wanted to get them out of my shop so I picked up the broom, hit them with it and chased them out. 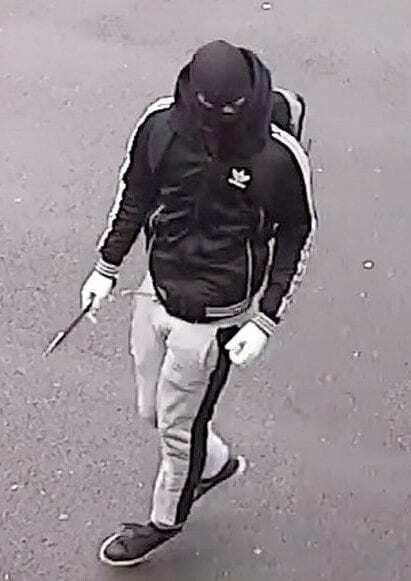 “I have now passed the CCTV on to police and I hope somebody recognises them so that they can be caught. Detectives are now investigating the attempted robbery and are linking it to two other incidents on the same day. A West Midlands Police spokeswoman said: “Investigators are linking three incidents that took place in the Castle Vale area of Birmingham last Thursday. 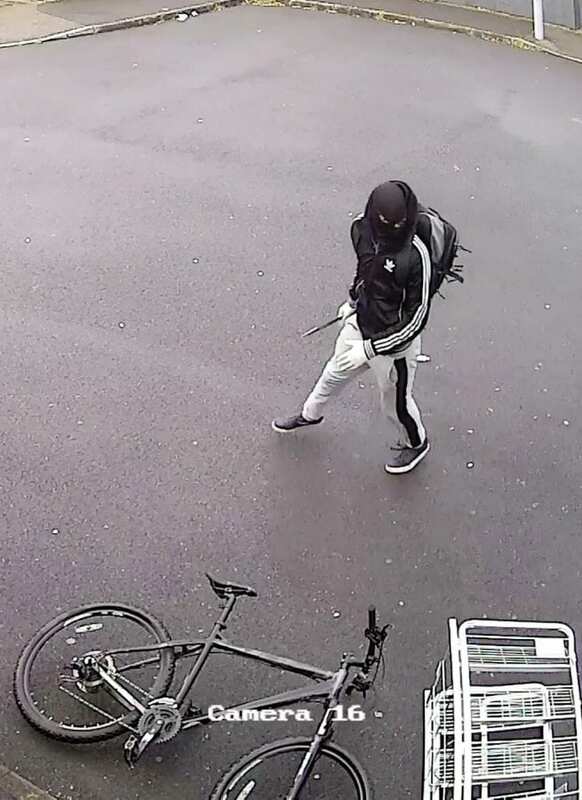 “The first saw a woman in her 40s threatened with a knife and robbed of her Vauxhall Meriva by two men in Sheridan Walk, Castle Vale at 10.50am; the car was later recovered in Hawkinge Drive. 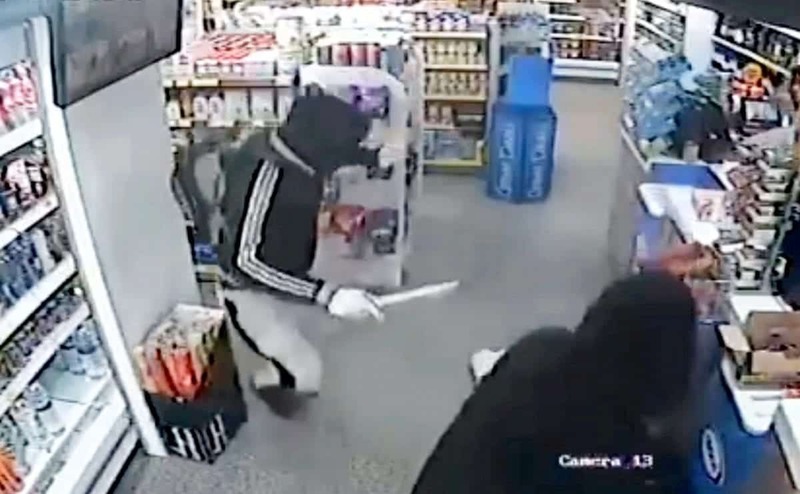 “About 10 minutes later three people wearing masks stormed a convenience store in Farnborough Road armed with hunting knives but a member of staff fended them off with a broom handle and they fled empty-handed. “And at 2.20pm it was reported that Brooks Newsagent on Brooks Croft was held up at knifepoint by three individuals wearing balaclavas. “The trio threatened staff and made off with money and cigarettes.